May we present our newest development: the Revolution thumbhole stock for Heym SR21 and SR30! 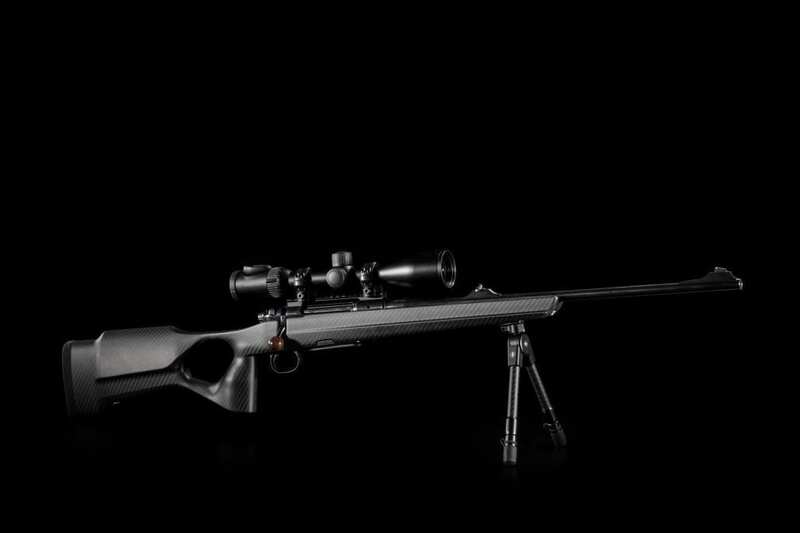 The accurate, high quality Heym system is fully embedded in carbon and offers all advantages of straight pull bolt action rifles. The new, reworked thumbhole stock, as it’s predecessors, offers a perfect fit for right handed and left handed marksmen alike. The smooth and comfortable handling in combination with the recoil reduction of the carbon stock are what make this the best and most lightweight stock for Heym systems.